This Sunday is the big day that everyone is waiting for. Millions will plop themselves down in front TV’s around the country to see the outcome of the big event. Yes, Sunday is Groundhog Day. It’s the day when Punxsutawney Phil will climb out of his burrow and predict the coming of spring. According to folklore, if the sun is shining and Phil sees his shadow, winter weather will continue for six more weeks. If it is cloudy then spring will come early. 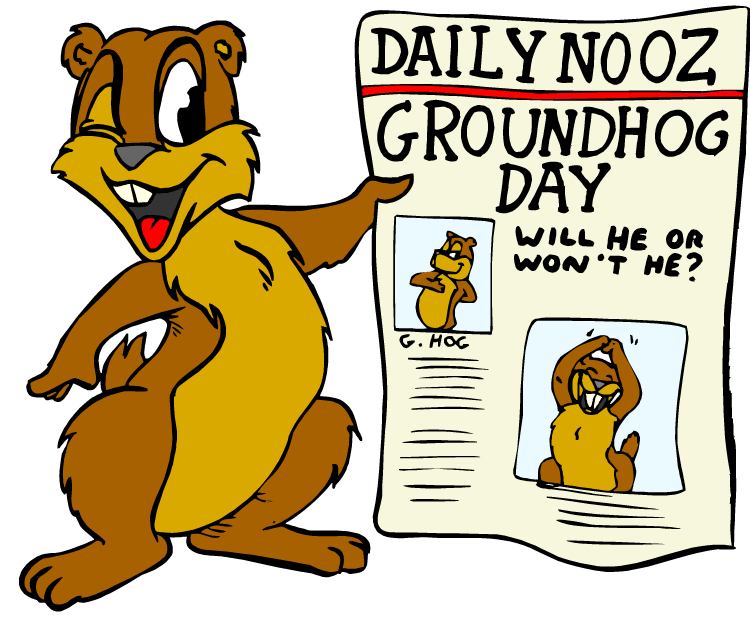 The official website of this friendly groundhog states that Punxsutawney Phil has predictions that are accurate “100% of the time, of course!” According to the StormFax Weather Almanac and records kept since 1887, what percentage of the time has Punxsutawney Phil’s predictions been accurate? This entry was posted in Trivia and tagged day, Groundhog, Rodent on 01/30/2014 by N6CIZ. Tomorrow, January 24th, marks the anniversary of the first canned beer sold in the United States. And it was an instant success. According to a survey taken soon after canned beer was introduced, more than 90 percent of beer drinkers said they liked the idea. 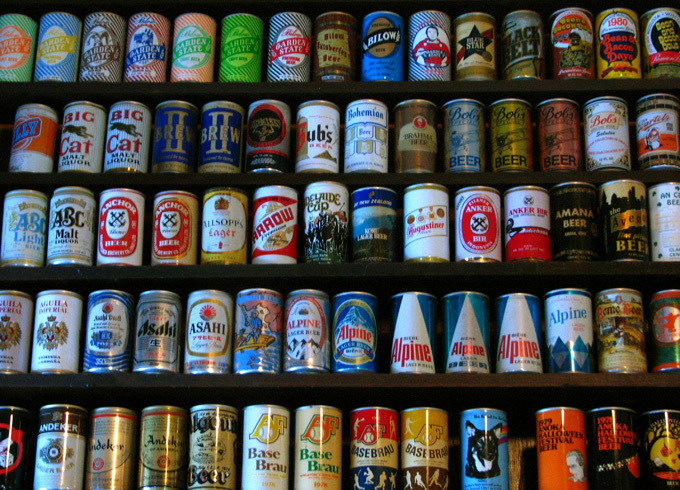 Today, canned beer accounts for approximately half of the $20 billion generated in beer sales in the U.S. every year. In what year was the first canned beer sold? This entry was posted in Trivia and tagged beer, cans on 01/23/2014 by N6CIZ. What percentage of all the bones in your body are in your feet? 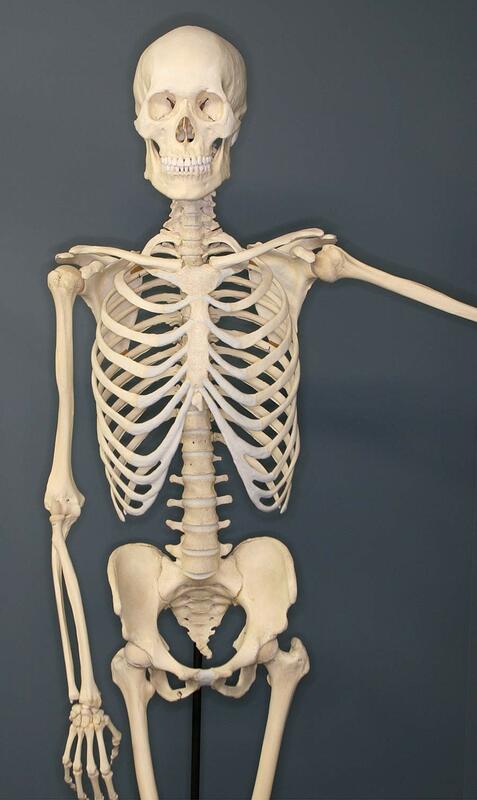 This entry was posted in Trivia and tagged bones, foot, skeleton on 01/16/2014 by N6CIZ. We’ve got another “On This Day in History…” Trivia Questions tonight. They seem to have been around for a long time and millions of folks have them. On this date in history, January 9th, Apple CEO Steve Jobs took the stage at the Moscone Center in San Francisco to introduce the iPhone to the world. 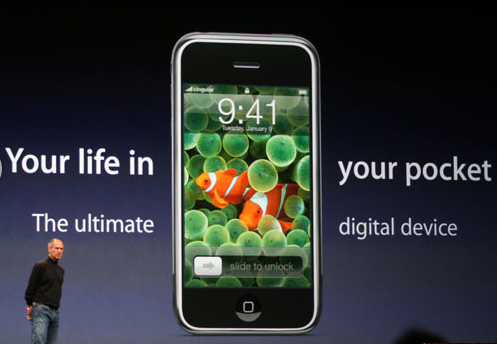 In what year was the iPhone Introduced? This entry was posted in Trivia and tagged Apple, cell, iPhone, Jobs, phone, Steve on 01/09/2014 by N6CIZ. On this day in history… the word “robot” was introduced to the world when it was used in a play that premiered on this date. 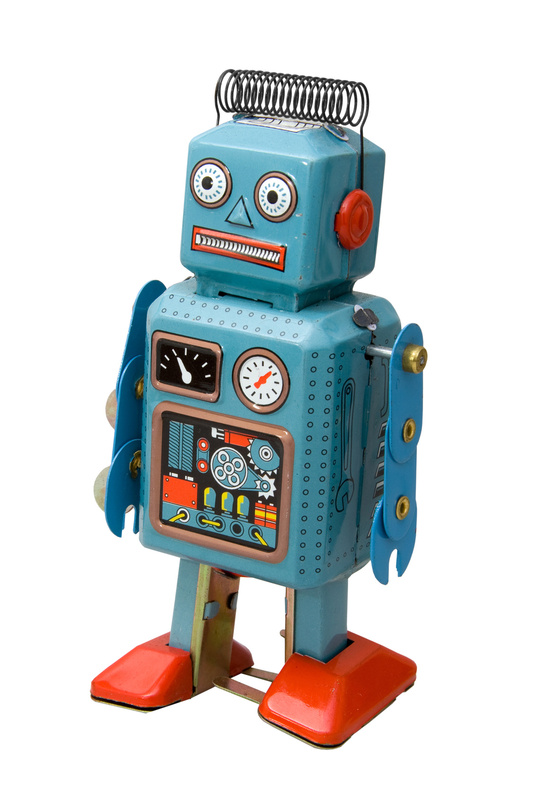 In what year was the word “robot” introduced? This entry was posted in Trivia and tagged robot on 01/02/2014 by N6CIZ.